Today is a rough day for us here at ehsInc. 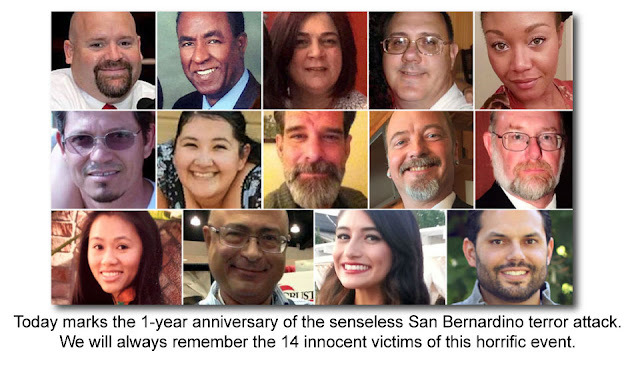 We can't stop but think about the friends and families of the innocent victims that lost their lives on this day last year to the senseless San Bernardino Terror Attack. Our hearts and prayers go out to each and every one of you.